Welcome to the Garmin world for & nbsp; Sports. 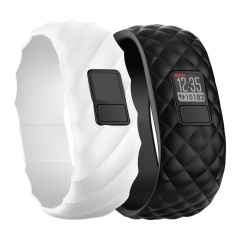 Activity Trackers and Accessories for your workouts. 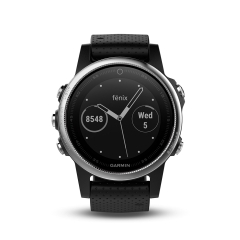 Discover the Garmin created for the most demanding runners. Follow your physical activity, analyze results and improve your fitness. Film and review all your sporting activities in High Definition. Follow your well-being with smart scales. 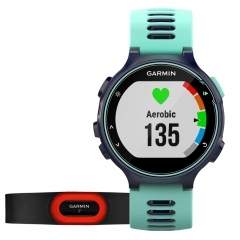 Choose your new Garmin device in the widest range online: whether it's a smartwatch or an activity tracker, an action cam or a spare strap, in the running shop you'll find all the Garmin products for training, running, swimming and outdoor. Among all, probably the family of sports watches most loved by runners all over the world, is Garmin Forerunner. 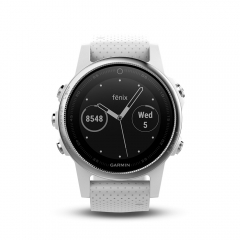 Equipped with a GPS antenna with very high sensitivity and precision, with the Garmin Forerunner you will not miss a single step of your workouts. Follow the data of your workout on your wrist, and analyze them online to constantly improve your performance. 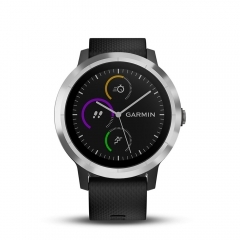 Enjoy the new frontier of wellness with the revolutionary acivity tracker Garmin Vivo. Practical as a watch but as efficient as a personal trainer, they allow you to keep track of all your daily physical activity and much more, like notifications from your smartphone or tips for your workouts. 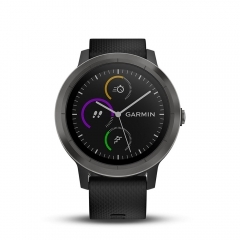 Choose your Garmin fitness band and improve your well-being while having fun. 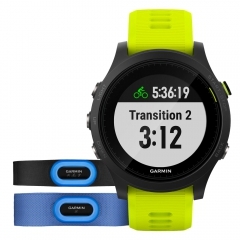 Mister Running is an official and authorized Garmin dealer: we always find only original and official products, covered by Garmin Italy warranty and valid throughout Europe. Buy in maximum security and enjoy the official Garmin warranty that keeps you safe from unpleasant surprises. Imagine how frustrating it is to deal with a warranty issue with an officially unpublished product, which is why we want to offer you only original products. Choose Garmin on Mister Running, it will be at your home in 3-4 days! 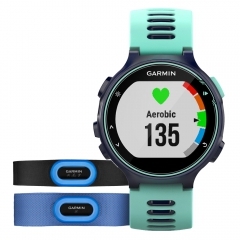 Our online shop specialized in running does not just offer you the widest range of Garmin products, but it ensures the same day delivery and delivery in 1-2 working days throughout Italy, without shipping costs if your order exceeds 75 €. Enjoy the peace of mind of online shopping and the security of secure payments we make available to you. Buy with serenity and enjoy your new Garmin jewel.